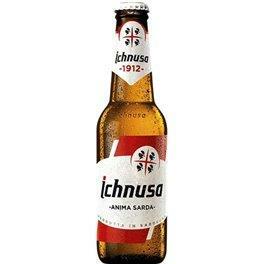 Ichnusa is a highly appreciated beer in Italy. 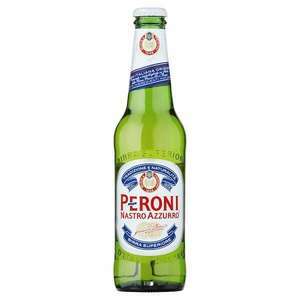 It is a very interesting and tasty beer. 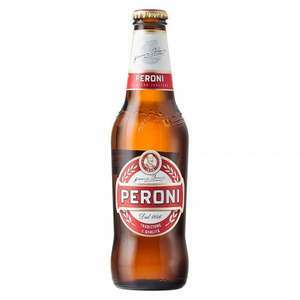 Birra Ichnusa is the outstanding and popoular beer of Sardinia, Italy. 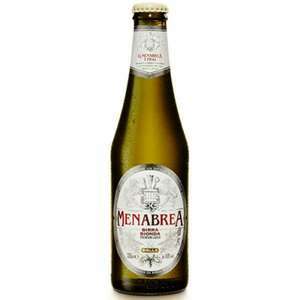 Ichnusa Classic and Ichnusa Speciale are brewed in Assemini, a town near the capital city of Cagliari. 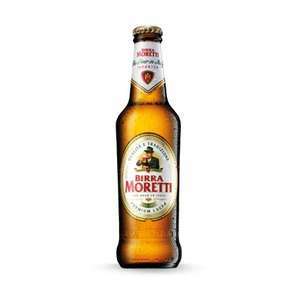 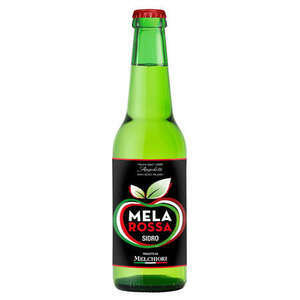 Founded in 1912, the beer was named after the ancient Latin name of Sardinia.